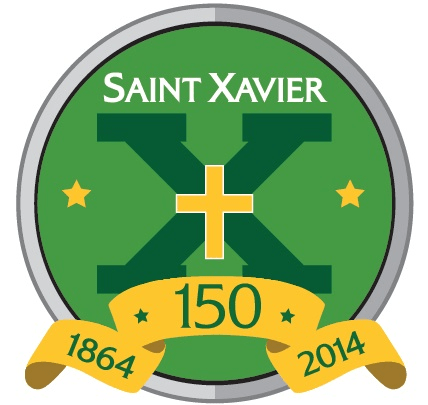 St. Xavier has announced that the first home Tiger Football game of the season will be Alumni Night. The Tigers host Ballard on Friday, August 22nd with kickoff at 7:30 PM. The first 500 graduates to register receive a complimentary general admission ticket and a wristband to eat at our Tiger picnic. The cookout starts at 6:00 PM with hotdogs and hamburgers. Guests of alumni may attend both the game and picnic for a discounted price of $15 (kids aged 13 and younger receive a discounted rate of $10). Register online by clicking HERE. RSVP by August 18th. Posted on August 13, 2014, in Tiger Football and tagged Alumni Night, The Ballard Game. Bookmark the permalink. Leave a comment.